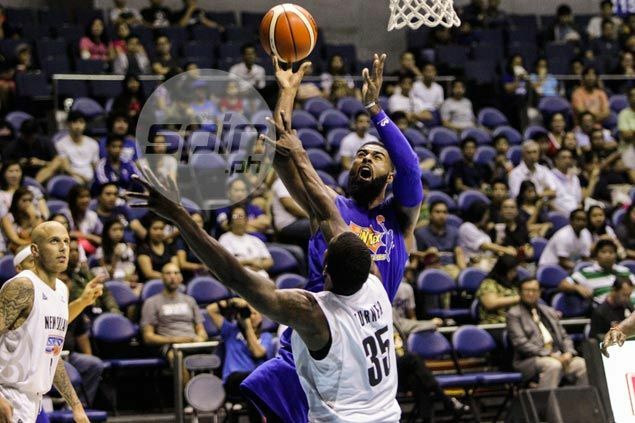 A WELLINGTON side that rested its main men still proved too much for Talk ‘N Text, cruising to a 101-78 victory on Sunday to notch runner-up honors in the Master Game Face MVP Cup at the Smart-Araneta Coliseum. With Bryan Davis and Ray Turner seeing limited action, the Saints, a top club from New Zealand, turned to their role players and still came up with the one-sided win. Josh Bloxham put up an all-around game of 20 points, eight boards, and eight assists, while Mitchell Newton added 19 points and three boards to lead the Saints. Bloxham scored half of his total output in the third quarter, where the Saints started to pull away, before Newton took over in the payoff period where he fired 14 markers for his team, which led by as many as 27 points.